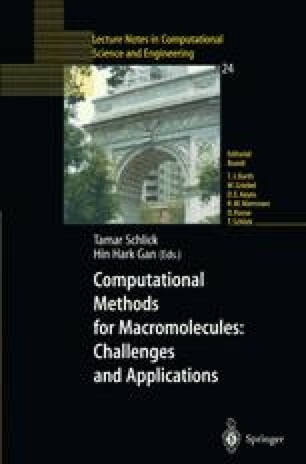 A recently developed computational approach to studying enzyme reactions is reviewed. This approach consists of three major components: a pseudobond ab initio QM/MM method which provides a consistent and well-defined potential energy surface, an efficient iterative optimization procedure which determines the reaction paths with a realistic enzyme environment, and the free energy calculations which take account of the fluctuation of enzyme system. The review describes the applications of this QM/MM free energy approach to simulate reactions in two enzymes: enolase and triosephosphate isomerase (TIM). The calculations on enolase provide the insight on how the structure of the enolase active site organized to catalyze two different reaction to achieve overall catalytic efficiency. The study of TIM indicated a dual pathway mechanism and a low-barrier hydrogen bond (LBHB) formed in the enediol intermediate. The LBHB is found to be very short with a distance of 2.46 Angstrom between two oxygen donor atoms, but its strength is only about 3–4 kcal/mol stronger than the normal hydrogen bond and even less than the ionic asymmetric hydrogen bond. That is much less than the value of 10–20 kcal/mol in the LBHB hypothesis.